Travelers may be subject to mandatory visa and security protocols upon arrival. 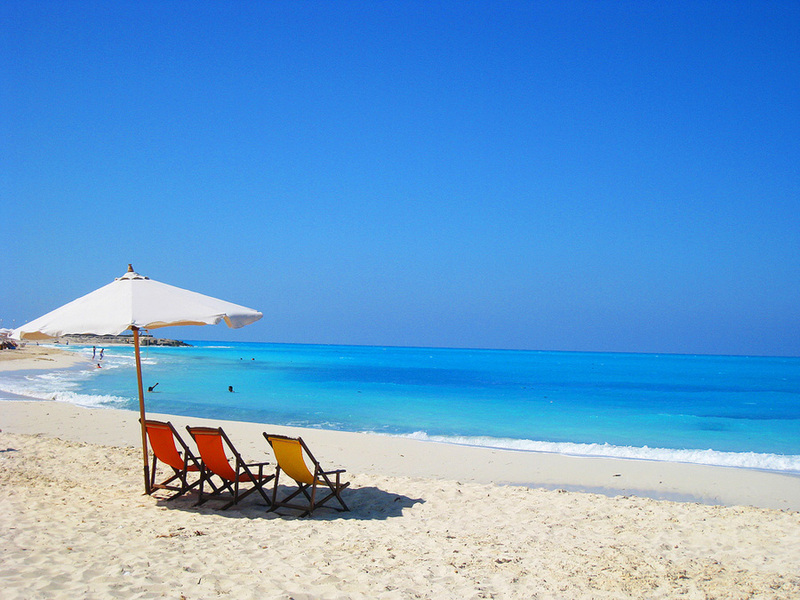 Once cleared, Egypt’s Mediterranean coastline and various cultural gems lie a short drive away. Before arriving at Al Alamain International Airport, travellers may wish to familiarize themselves with Egypt’s visa requirements and airport security protocols and regulations. The airport is located in close proximity to many beachside resorts and cultural attractions along the Egyptian Mediterranean coastline. Al Alamain International Airport is ideally located a short drive to and from key cities and touristic destinations including Alexandria, Marsa Matruh, the Siwa Oasis, New Alamein City and the Alamein Battlefields. 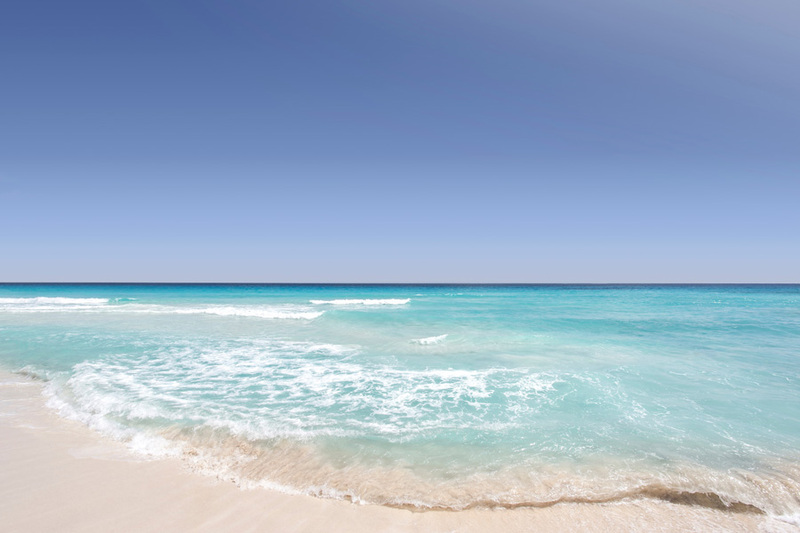 Egypt’s northern Mediterranean coastline, known for its magnificent shores, white sandy beaches, turquoise water and natural bays, is the perfect year-round leisure destination. The world-class resorts offer visitors breath-taking views, splendid weather and countless recreational activities fit for all ages. 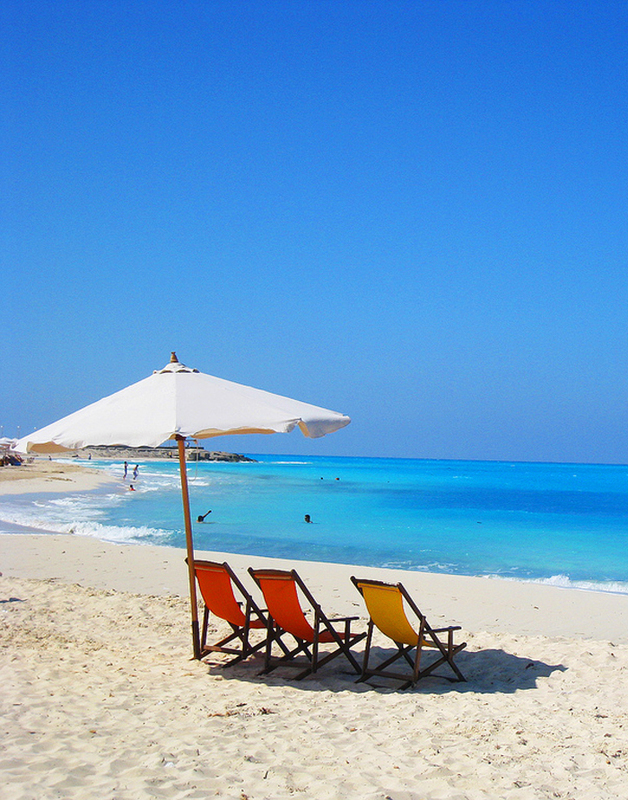 Alexandria, with its ancient history and cultural heritage, is a mere 75-minute drive from the airport. It is home to multiple monuments from different eras including Greco-Roman landmarks, 15th century Qaitbay Citadel Museum, Bibliotheca Alexandria universally known for its historical significance and the Ptolemaic dynasty’s lighthouse. 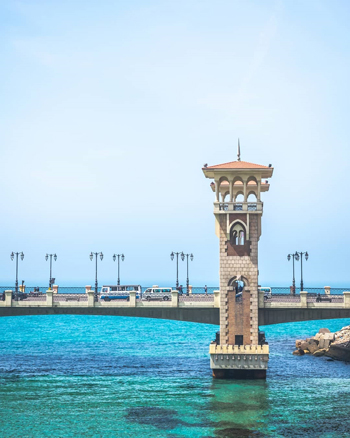 Tourists typically visit Alexandria to enjoy its spectacular monuments, the city’s unique and mesmerizing culture and indulge on delicious seafood. 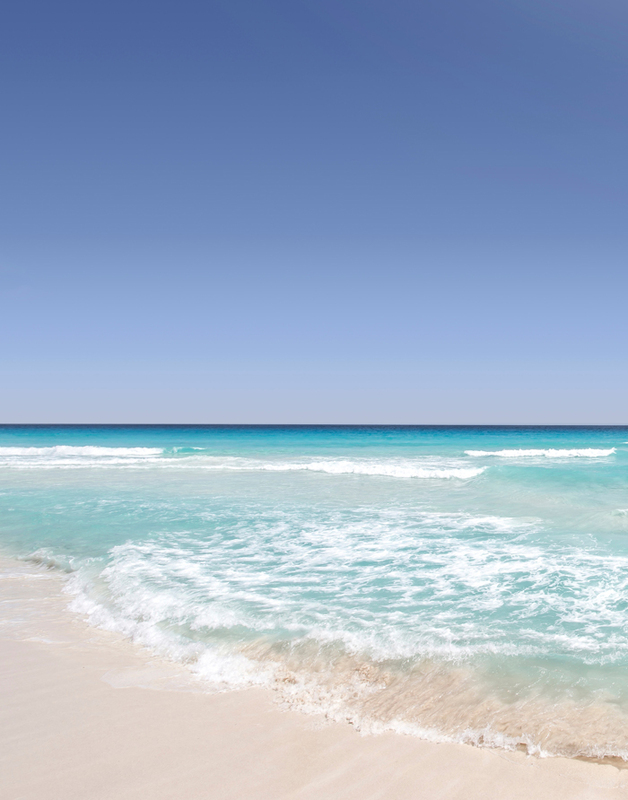 Marsa Matruh, one of Egypt’s hidden gems lies nearly 300km west of Alexandria and is known amongst locals for its tranquil crystal-clear waters forming natural bays and caves. Its many gems include Cleopatra’s Bath that is formed by a surrounding rock formation creating a natural pool where legend has it that the queen and Mark Antony bathed. 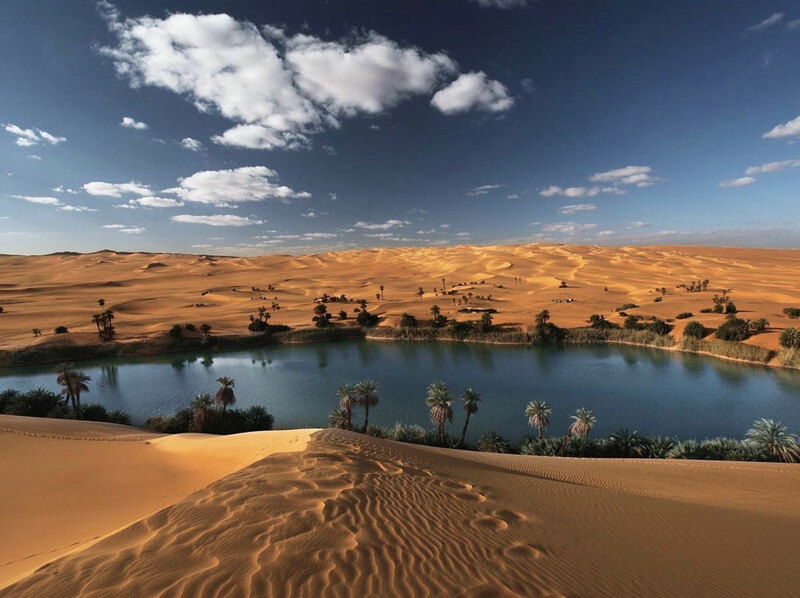 Siwa Oasis, one of many natural sanctuaries in Egypt’s western desert, is located a 3.5-hour drive away from the airport. 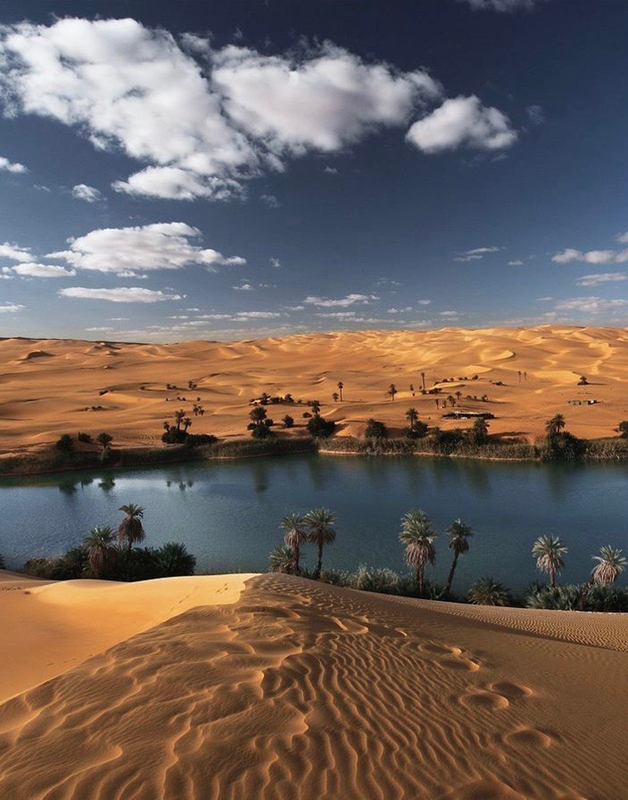 Bir Wahed, one of Siwa’s most admired sites is amongst the multiple crystal-clear springs located on the outskirts of the city, amongst the desert dunes. The city is inhabited by the Berber tribes of North Africa, unique for their distinct culture and friendliness. Before arriving at Al Alamain International Airport, travelers may wish to familiarize themselves with Egypt’s visa requirements and airport security protocols and regulations. Short-term and long-term visitors are welcome so long as they hold the appropriate valid visa. Visa requirements differ by nationality; please access (1) Ministry of Foreign Affairs and/or (2) Egypt e-Visa for further details regarding visa requirements and eligibility for visitors, immigrants and transit passengers. For electronic visas, access: Egypt e-Visa (only available to specific countries). Al Alamain International Airport deeply values the safety and security of all aircraft, travelers, employees, visitors and crew members. As an international airport, global security standards are mandatory and are effectively fulfilled to ensure a safe and secure environment. travelers may learn more about how to prepare for security checks by reading the following sub-sections. Any items violating the following regulations will be removed and disposed of without compensation entitlements. It is therefore advised to familiarize yourself with security protocols and take precautionary measures in advance to avoid any inconvenience. For baggage dimensions and weight, please refer to your airline’s website. Please keep your baggage attended at all times. Unattended baggage will be removed and destroyed. Liquids in hand baggage - restricted to 100ml containers placed in a re-sealable 1-liter bag with a maximum allowance of 1 bag per passenger; it is advised to pack liquids in checked-in baggage for a smoother screening process. Sharp items - items including knives and scissors with blades exceeding 6cm in length are not permitted in hand baggage; it is advised to place them in checked-in baggage or they will be disposed of. International aviation regulations forbid the carriage of hazardous materials aboard aircraft in your luggage or on your person. Any instruments, tools, or object capable of being used to cause serious injury including but not limited to guns and firearms, stun devices and explosives, are strictly prohibited from both your hand baggage and checked-in baggage. Please refer to your airline’s security protocols for a full list of prohibited items. a KATO Investment subsidiary, is the B.O.T. owner and operator of Al Alamain International Airport. KATO Investment is a leading Egyptian conglomerate operating across a diverse range of industries including logistics, real estate, aviation, hospitality and manufacturing. IAC’s vision is to develop Al Alamain International Airport Zone into a leading regional aviation and logistics hub.